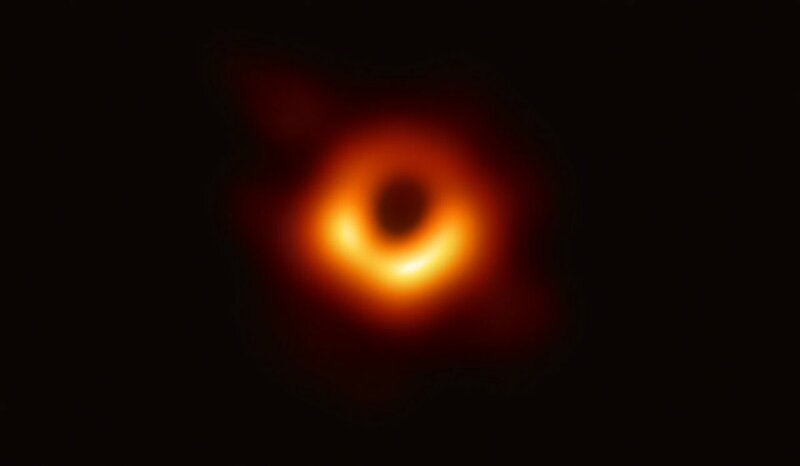 Following yesterday’s little teaser, let me point out that there is a press conference taking place today (at 2pm Irish Summer Time, that’s 3pm Brussels) to announce a new result from the Event Horizon Telescope. The announcement will be streamed live here. Sadly, I’m teaching at the time of the press conference so I won’t be able to watch, but that doesn’t mean that you shouldn’t! I’ll post pictures and comments when I get back. Watch this space. Or you could watch this video.. The image is about 42 micro arcseconds across. I guess to people brought up on science fiction movies with fancy special effects the image is probably a little underwhelming, but it really is an excellent achievement to get that resolution. Above all, it’s a great example of scientific cooperation – 8 different telescopes all round the world. The sizeable European involvement received a substantial injection of funding from the European Union too! 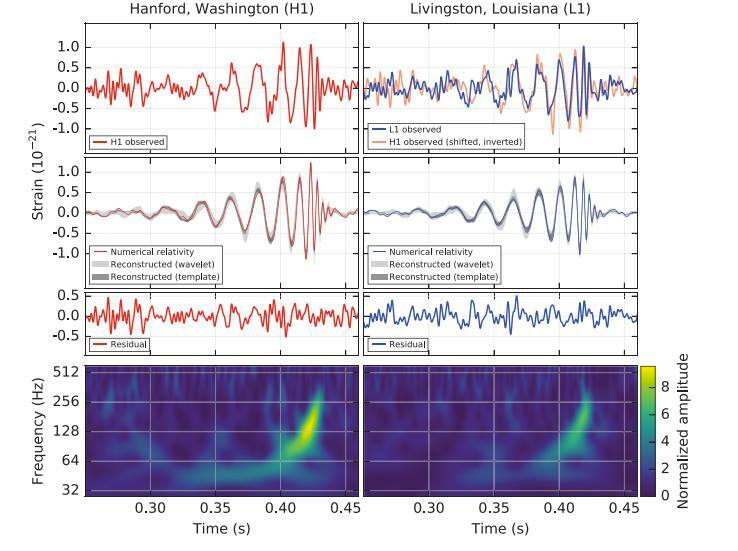 I’ve just heard the news that LIGO has just announced the detection of another gravitational-wave signal, which has been given the identifier GW170104; it was detected on 4th January 2017. 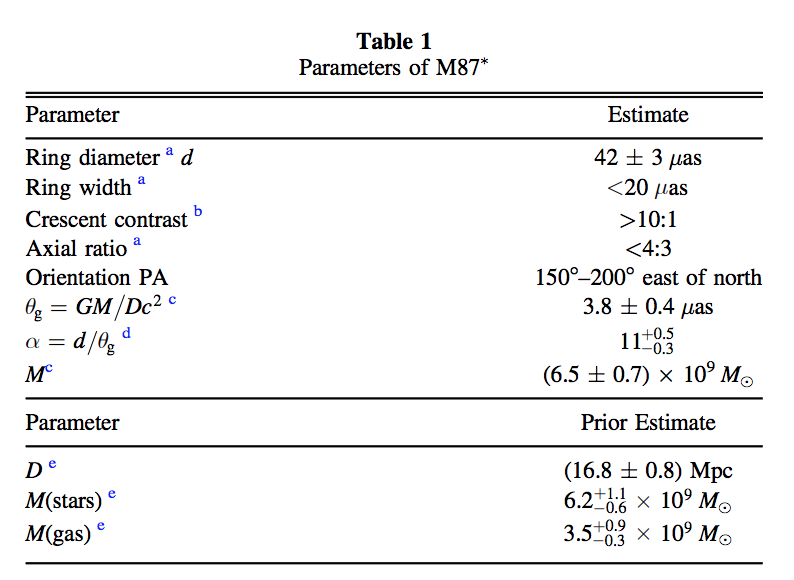 The event was the merger of a black-hole binary system a redshift z=0.2, which is a proper distance of about 800 Mpc in the standard cosmological model, the most distant event yet detected. 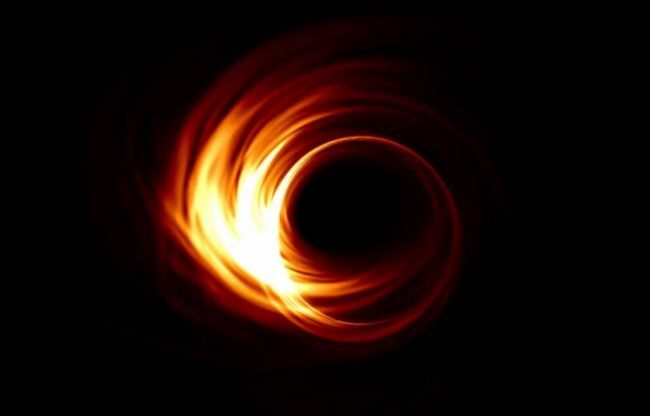 There are also tantalising hints that at least one of the black holes had spin opposite the orbital angular momentum, which implies it may have originated in a globular cluster. For more details please see the refereed paper. 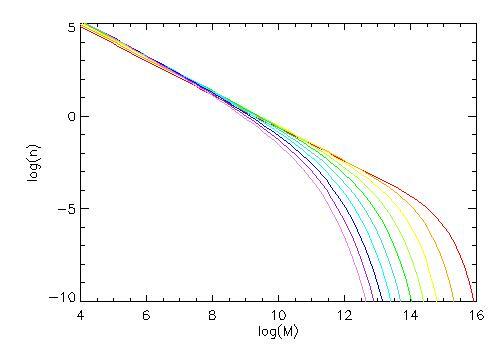 I reckon there’s a good chance of seeing members of the Cardiff University Gravitational Physics group celebrating in the pub later this evening! It’s also a reasonable inference given the rate of detection of these events so far that we’re going to see many more in the very near future!